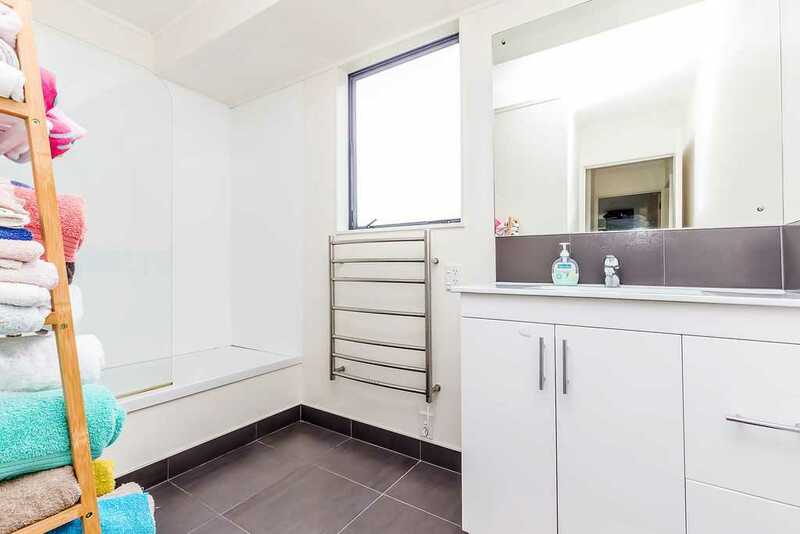 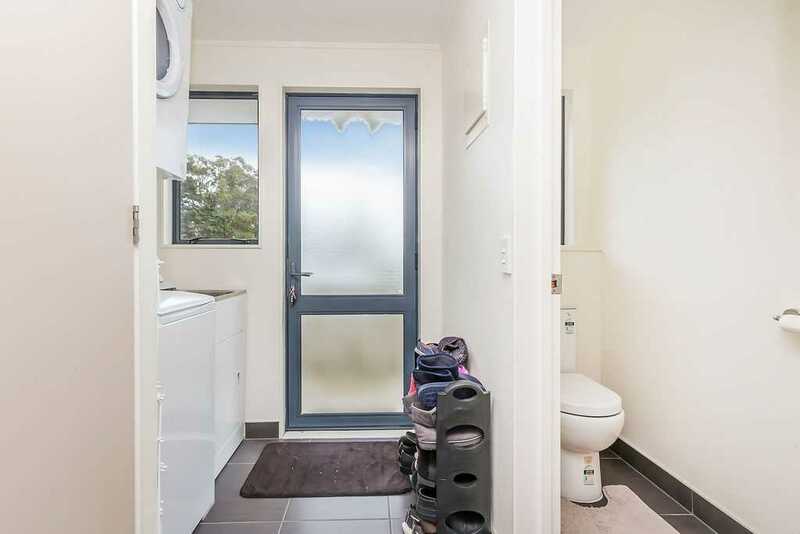 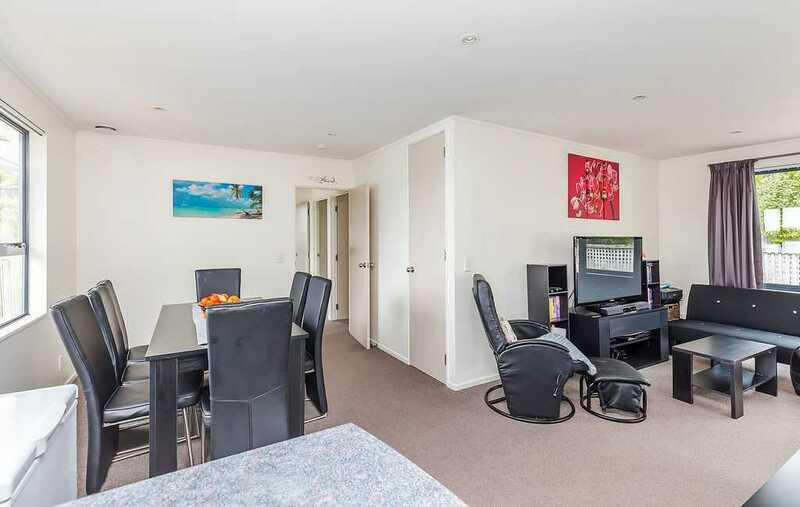 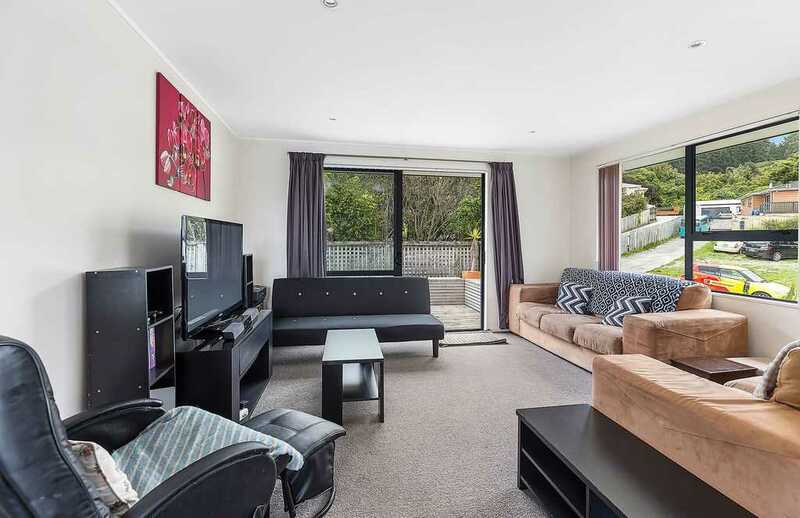 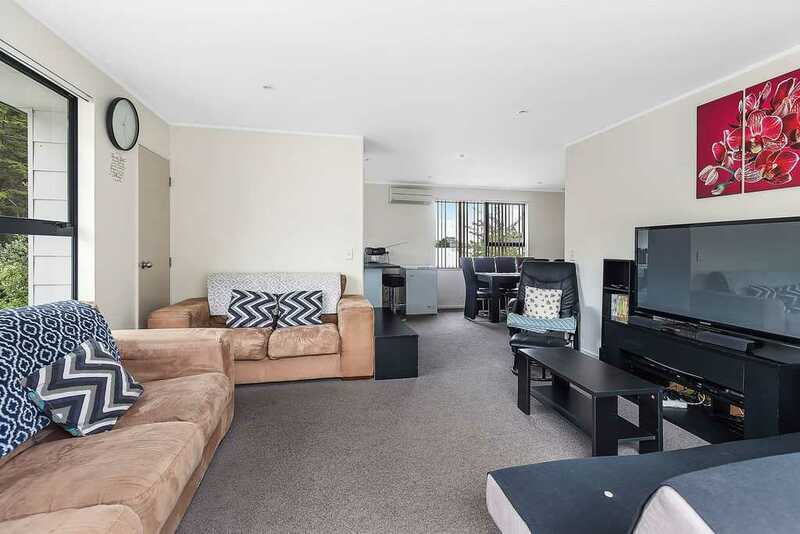 Don't wait around and miss your opportunity to own this stylish and affordable 2 bedroom home designed to suit the busy professionals who love to indulge in a spot of socialising. 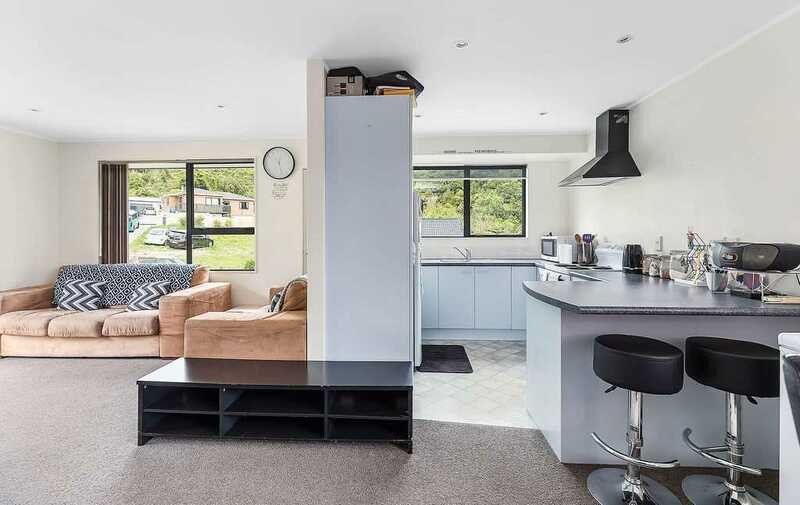 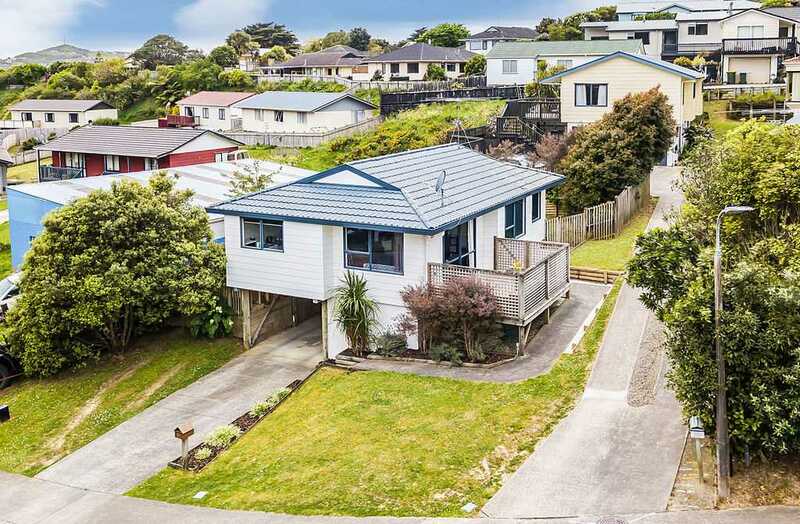 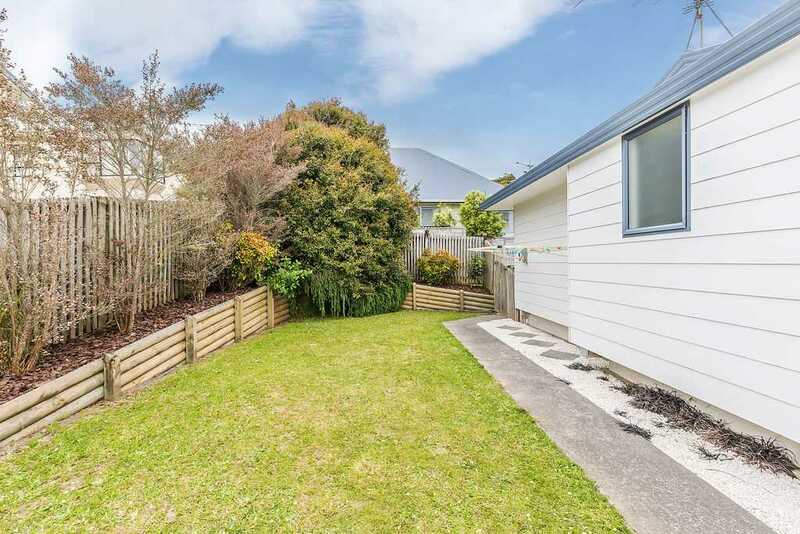 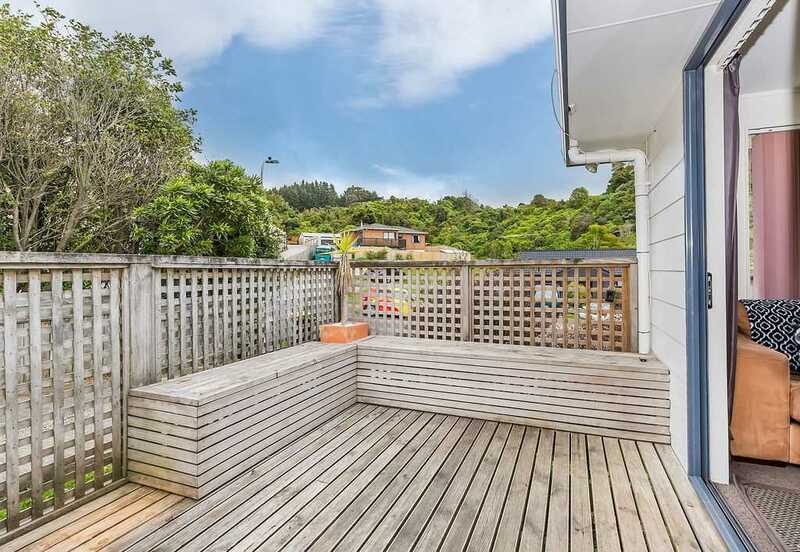 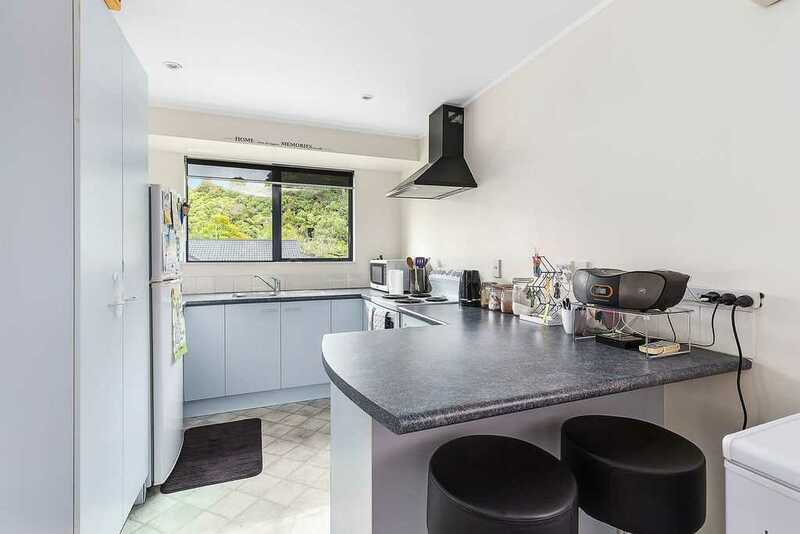 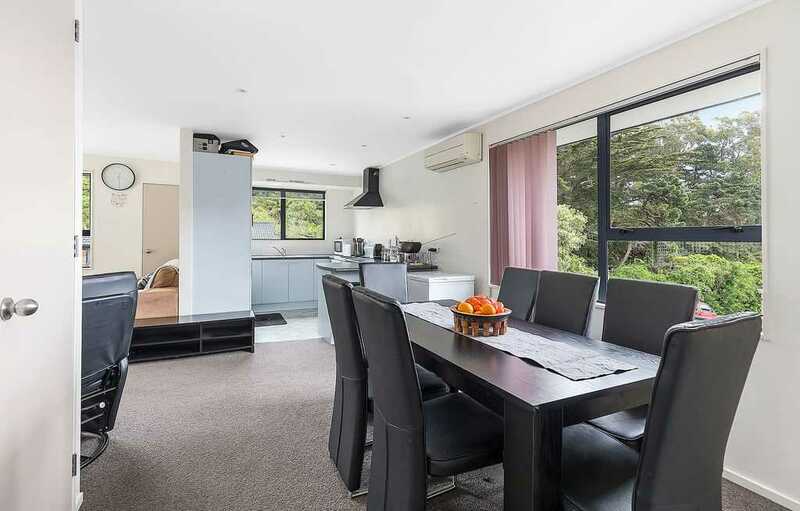 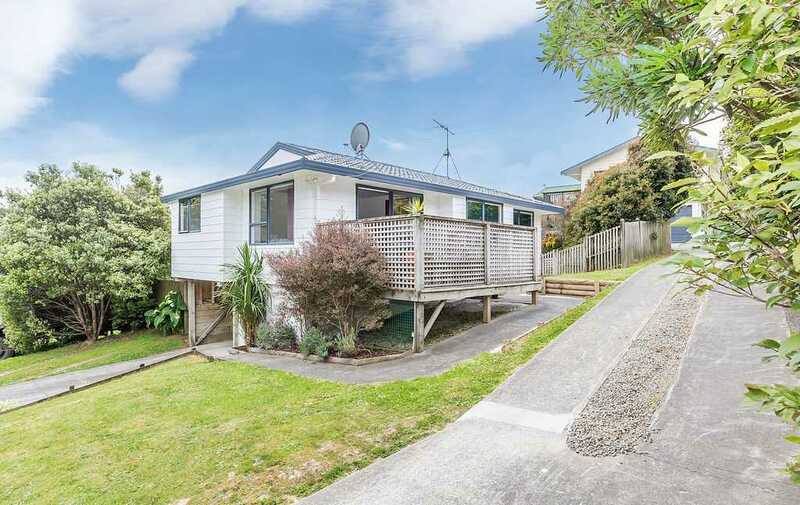 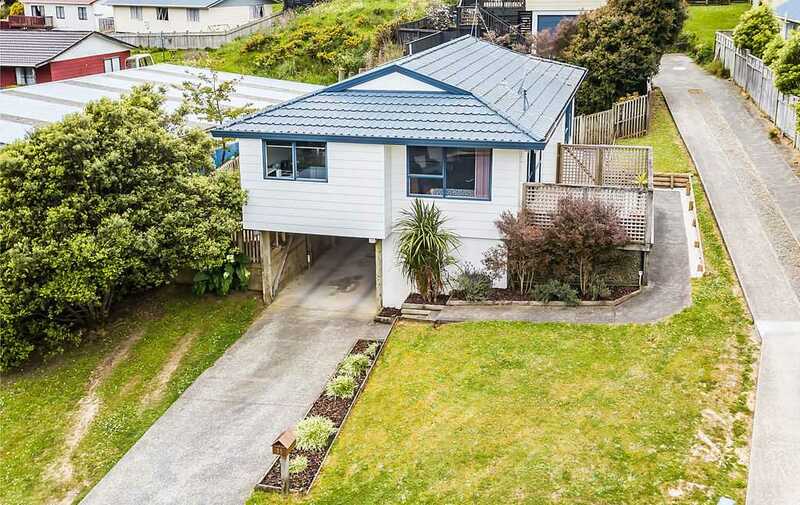 This super "cool" low maintenance home enjoys open plan living with deck off, modern kitchen and further complimented by heatpump, modern bathroom, separate laundry and carport. 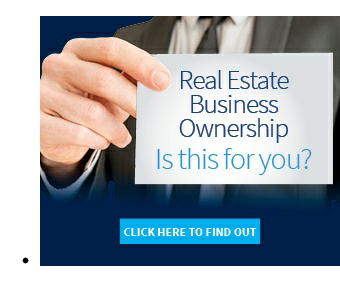 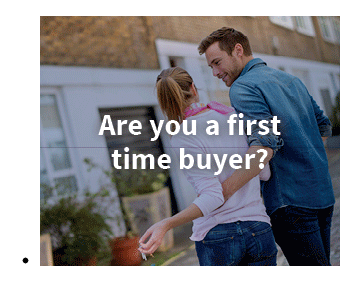 Our motivated owners are cashing up and demand a SOLD sign so make sure you pop this one on your radar by calling Andy Cooling on freephone 0800 468738. 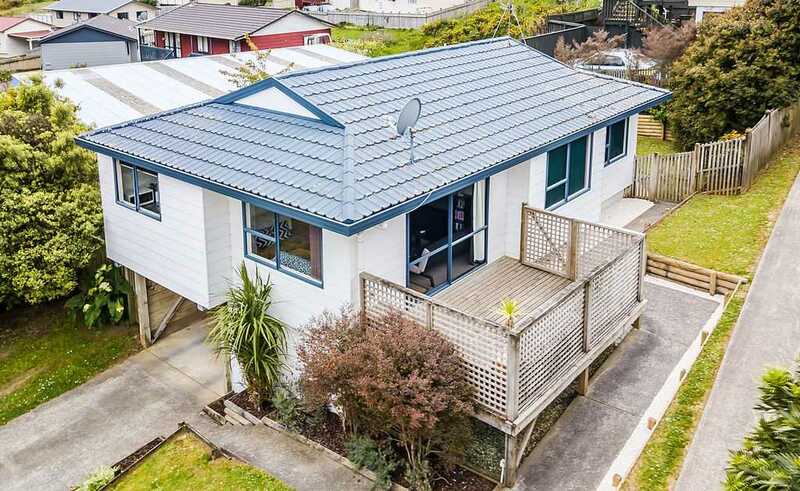 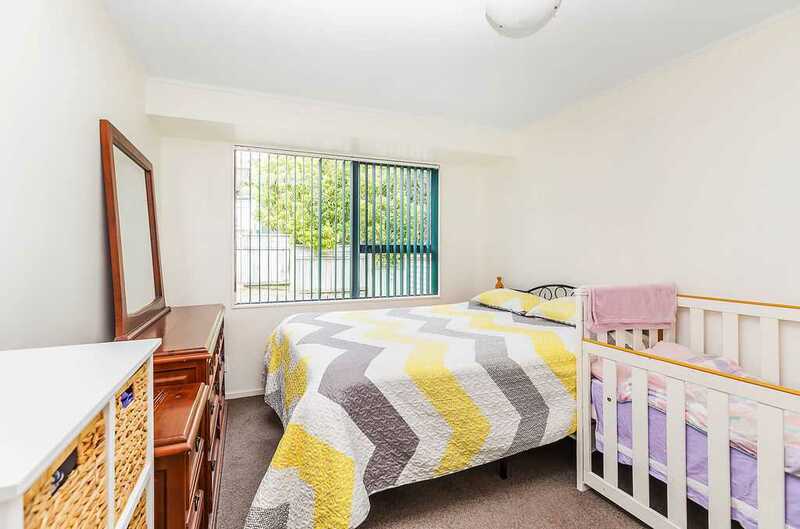 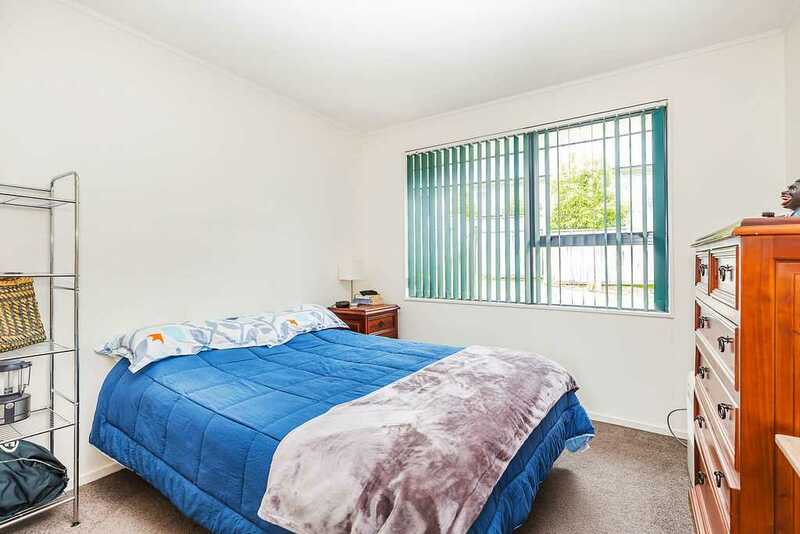 Chattels remaining: Blinds, Fixed floor coverings, Light fittings, Stove, Drapes, TV Aerial, Heatpump, Heated Towel Rail, HRV, Rangehood, Heater & Exhaust fan in bathroom, Clothesline.